Last-gen Roku players are on sale, but the latest models are well-worth the extra cash. Now is supposed to be the best time to buy an old Roku player. The company just released a slew of new streaming boxes and sticks, which means retailers are slashing prices on their older inventories. This year is an exception to the rule. With the way Roku is pricing its new lineup, and some of the changes it’s introduced this year, older Roku players have become much less appealing. In most cases, you’re better off spending a little more to get a new Roku, even as prices for older ones hit all-time lows. 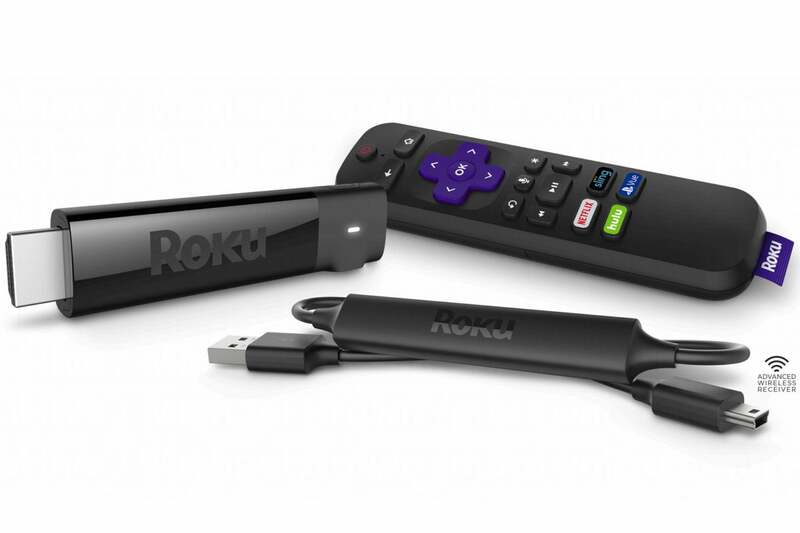 In addition to a great remote, the new Roku Streaming Stick+ delivers 4K HDR resolution. As noted in my Roku Streaming Stick and Stick+ review, the new remote feels like a revelation. 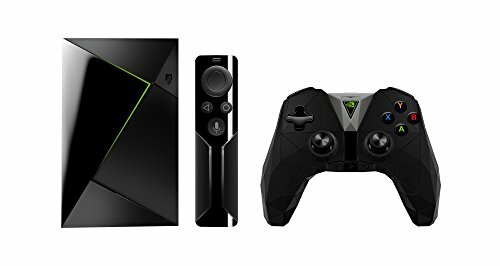 TV controls were once the domain of high-end streaming boxes, like the Apple TV and Nvidia Shield TV, but now they’ve effectively been democratized. Once you’ve experienced having all the necessary controls in a single streaming remote, it’s hard to go back to juggling multiples. Even if your TV is connected to an A/V receiver, soundbar, or other external sound system, those TV controls still have value. Roku players don’t have a sleep mode, so being able to power down the television spares you from seeing Roku’s neverending screensavers. And if your sound system supports HDMI-CEC, Roku’s volume buttons can still adjust the sound. Meanwhile, Roku has brought down the price of 4K HDR streaming with its new Roku Streaming Stick+. At $70, it’s not much more than the going rate for last year’s Roku Premiere+ ($50 at some brick-and-mortar Walmart stores, and refurbished on Amazon for $60), whose remote doesn’t include TV or voice controls. 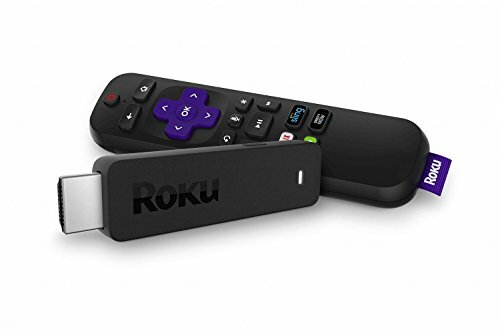 Last year’s Roku Ultra ($65 in some Walmart stores, $80 refurbished on Amazon) is also worth passing over in favor of the new $70 Streaming Stick+, which feels just as fast, has the same voice controls, and adds TV volume and power buttons. Now, let’s backpedal a bit: There are still some scenarios where you might want to buy an older Roku. Most notably, the new models’ TV controls won’t help much if you plan to use a universal remote. In that case, you might want to seek out last year’s Roku Premiere (reportedly $19 at some Walmart stores; not to be confused with the Premiere+), which will work with cheap infrared remotes like the Logitech Harmony. And if you have a Logitech Harmony Hub, you can use it with any recent Roku model, including last year’s Premiere+ and Streaming Stick. 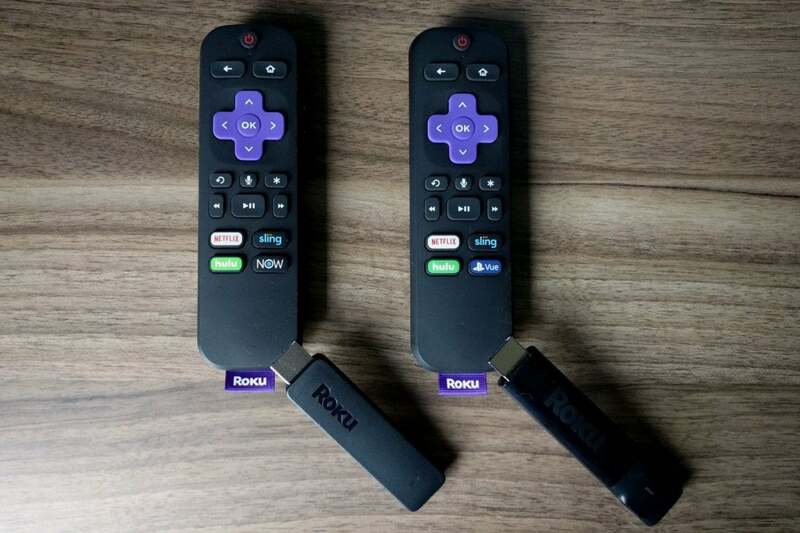 You won’t get Roku’s voice controls with these models, but you’re giving them up by using a universal remote anyway. 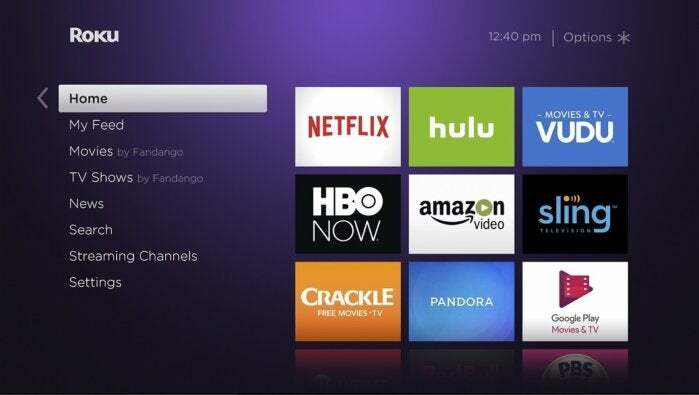 The Roku user interface hasn't changed much over the years, but it also doesn't place much demand on hardware. The Roku Premiere+ might also be worthwhile if your home internet setup demands wired ethernet connectivity. The Roku Ultra is now the only model that offers an ethernet jack, so the Premiere+ is a significant savings at $40 to $50 less. 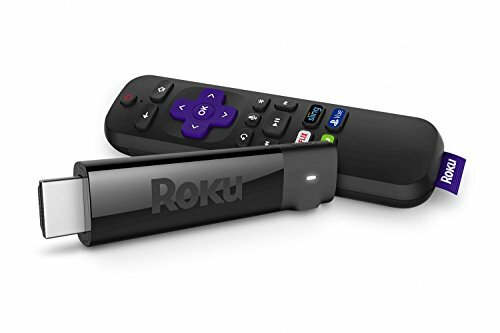 And while I still strongly recommend the new Roku Streaming Stick over the cheaper Roku Express, the 2016 Streaming Stick is a better value than any Express model—new or old—if you want to save a little money and don’t care about TV controls. It supports dual-band Wi-Fi, and has an RF remote that doesn’t require line-of-sight to the box. At $32 refurbished, it’s only a couple bucks more than a brand-new Express. 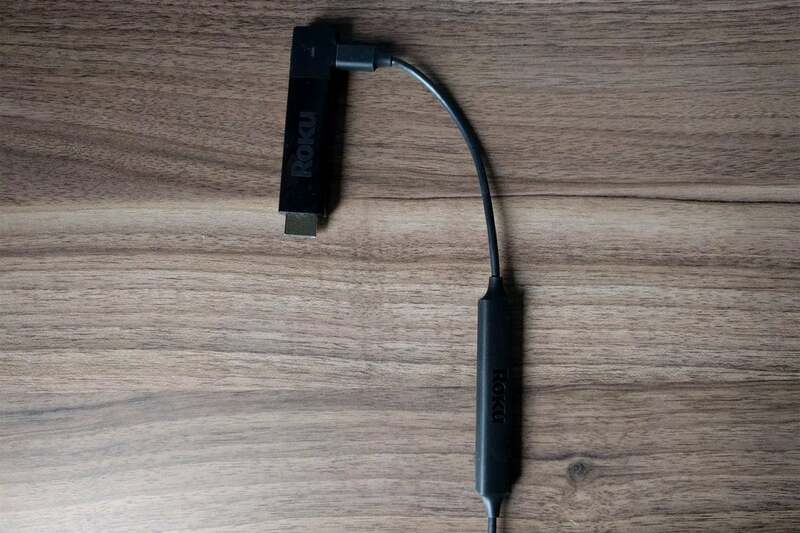 Outside of these edge cases, however, most people should pass over the older Roku models and opt for the $50 Roku Streaming Stick (for 1080p televisions) and $70 Streaming Stick+ (for 4K and 4K HDR sets). You might have to pay a little more, but it’ll be worth the convenience you get in return.